They say never judge a book by its cover, but feel free to judge our store by the amazing exterior paint job. It’s nearly finished and it’s looking terrific. 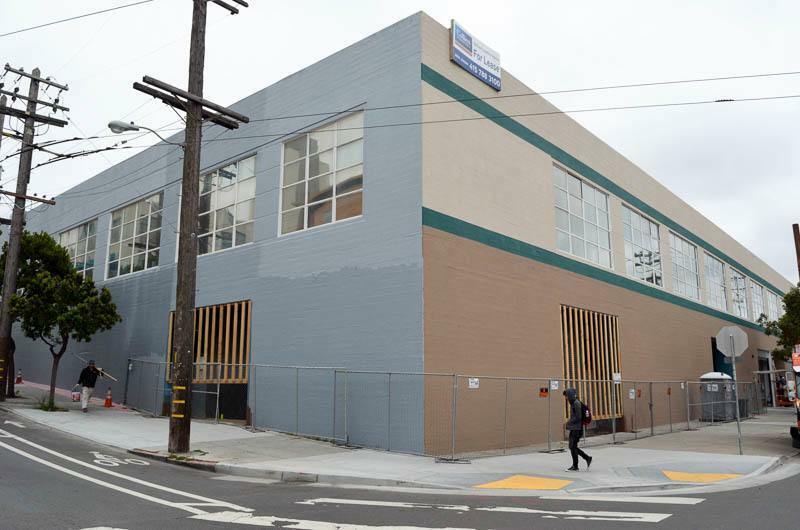 Big changes are still a-comin’: the roll-up door on 17th street will be a window, for instance, and our plumbers and electricians are becoming fast pals as they work together to move things along as fast as possible. Watching this space become the store we imagined in our heads is incredible, every detail is accounted for. We can’t wait to invite you to stop on by.